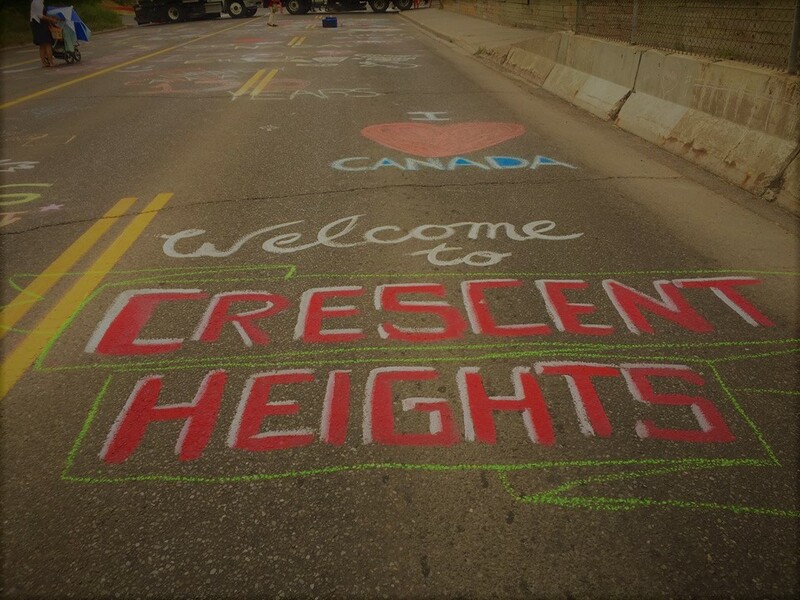 Crescent Heights celebrates its 110th anniversary of being incorporated into a village this May. We will host a community placemaking festival May 1st- July 1st that will encourage residents to organize creative community projects that increase the vibrancy of our community: painting a mural, building park benches, having a park concert, yarn bombing, public film viewing, etc. HELP US CHOOSE A NAME FOR THIS 2-MONTH LONG EVENT! Click here to take a 30-second survey.